Geo Enterprises Ltd is an established company situated in Colnbrook. 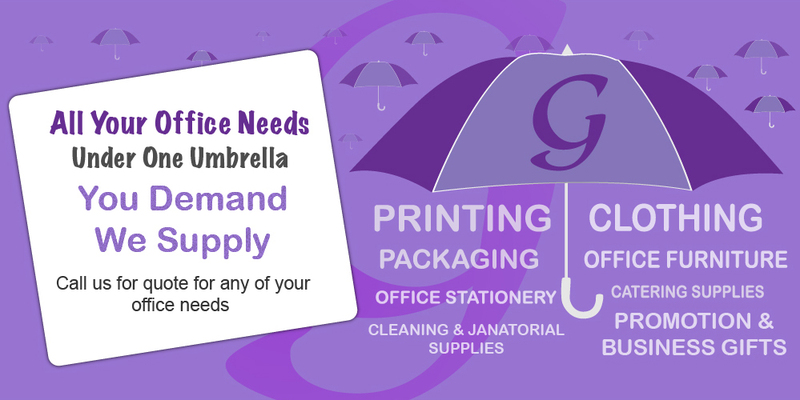 We are a fast, efficient, and friendly company that offers a complete service for all of your printing and stationery needs. We also specialise in graphics, banners, display and exhibition stands as well as corporate, promotional, and workwear logo'd clothing.